The usage of online is rising as the day progress and one of the major fields that make good use of it is the Financial and Banking sector. Also, starting from paying bills, to mutual funds, insurance policies, shopping, and many other things have become a matter of credit and debit card swipes. This is a welcome improvement and a good signs, as the society is heading towards the use of new technology, but the very same growth also proves to be dangerous as there are cybercriminals out there waiting to exploit the vulnerabilities. Previously, there were over 3.2 million debit cards hacked which are belonged to different major banks in India. 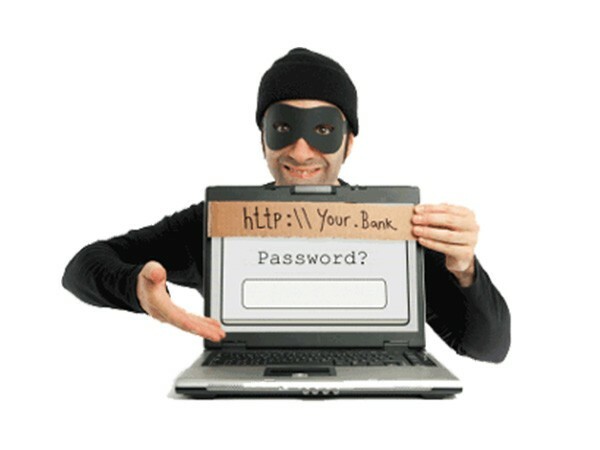 In this article, we will show you the 10 ways hackers steal money from your Debit/Credit card. Also known as ATM Skimming, it is an electronic method of capturing a victim’s personal information used by the thieves. This is a small device that scans a debit/credit card and stores the information contained in the magnetic strip. 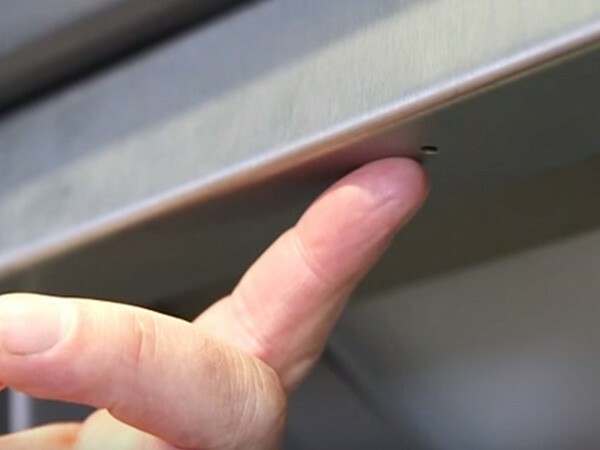 This is another method, where the thieves install the false keypad to the ATM Machine. When the user enters the PIN number, it automatically sends the data to the fraud. 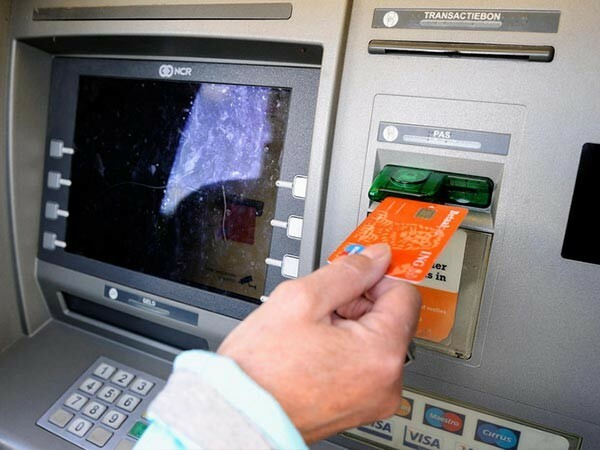 This method of capturing ATM card PINs through a false keypad is known as a ‘pin-pad overlay’. 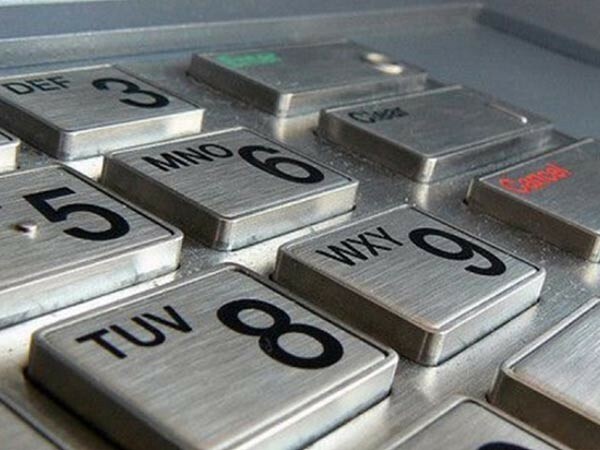 The hidden camera is another common way to track your ATM PIN number. These cameras will be fitted around the keypad in a small hole. This is another method, where the card is retained inside the machine itself, where it is retained later. 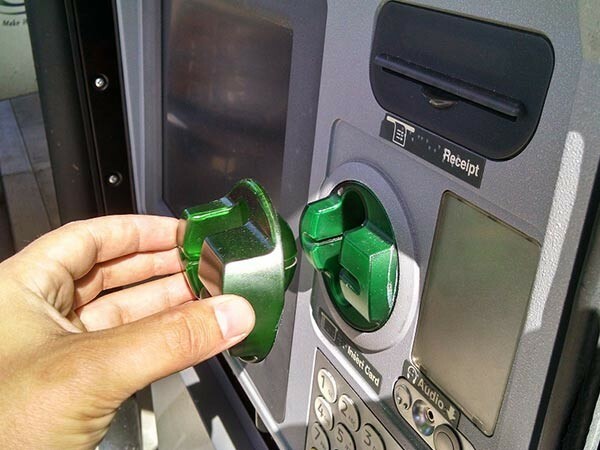 If the card is stuck is inside the ATM machine, make sure to call the security of the ATM or call the bank personal without getting out of it. This is a type of phishing that hackers use to steal personal and sensitive information from victims on the internet. With this method, the website traffic is redirected where the hacker implements tools that redirect a search to a fake website. Keystroke Logging is a type of surveillance technology used to monitor and record each keystroke typed on a specific computer’s keyboard. 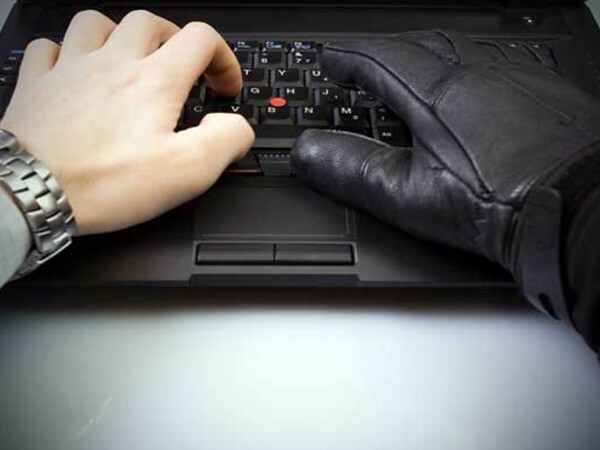 There are softwares available, which is installed on the computer allowing the fraudster to trace their keystrokes and steal passwords or credit card and Net banking details. 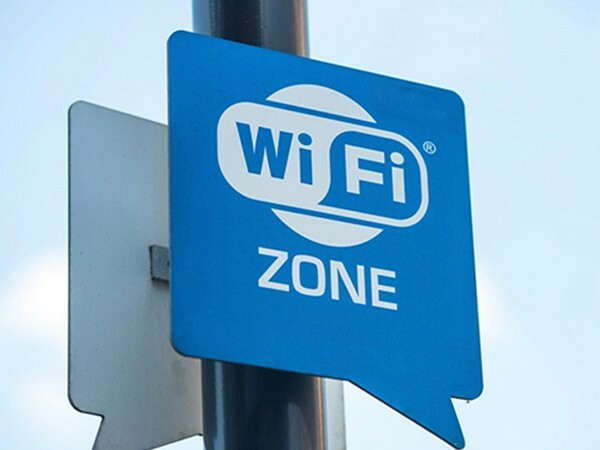 Doing transaction on public Wi-Fi is dangerous, as there are ways to track and hack it. This is one of the easiest ways to steal your money. 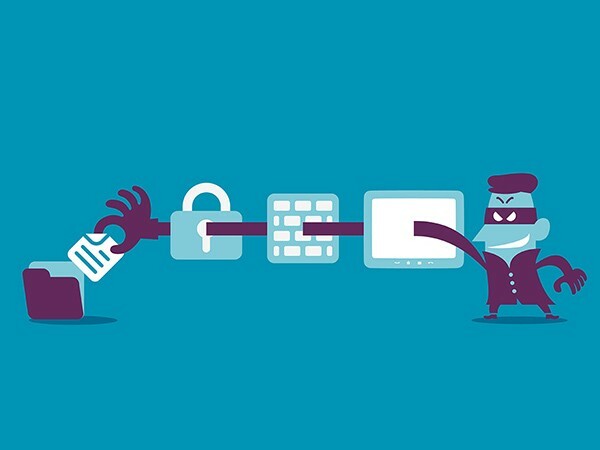 This is another method, where malicious software is installed either on a computer at computer center or at ATM machine that allows the hackers to access our personal information. 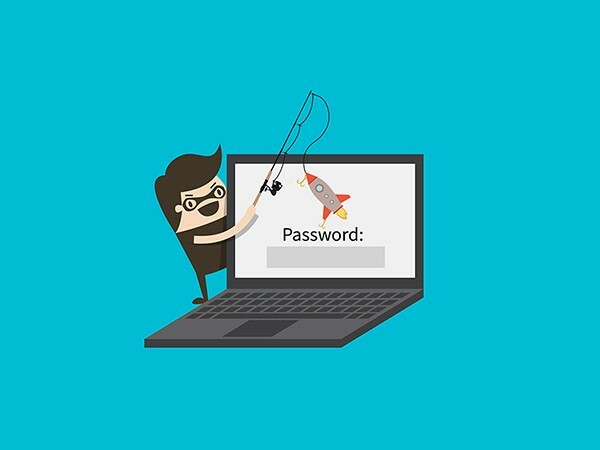 Phishing is a technique used to gain personal information for purposes of identity theft, using fake e-mail messages that appear to come from legitimate businesses. Once the user clicks it, sensitive information and personal details become accessible to the hackers. 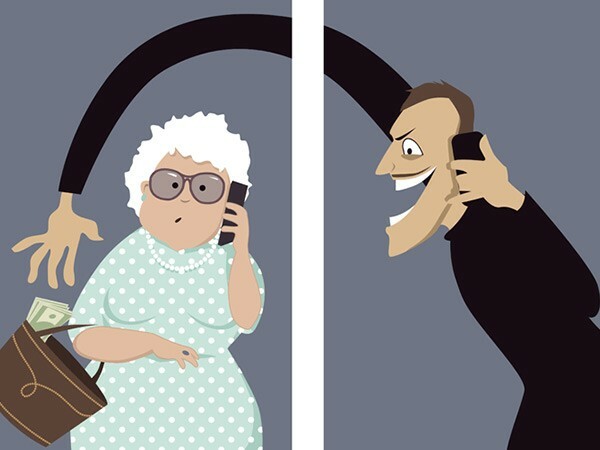 This is another method and it is an act of using the telephone in an attempt to scam the user into surrendering private information that will be used for identity theft.